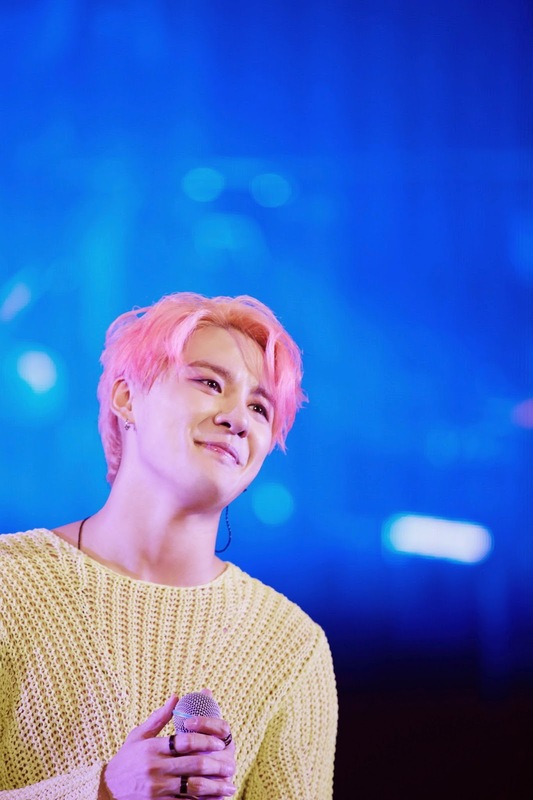 JYJ's Kim Junsu electrified Japanese fans by showing polished performance through his live concert. 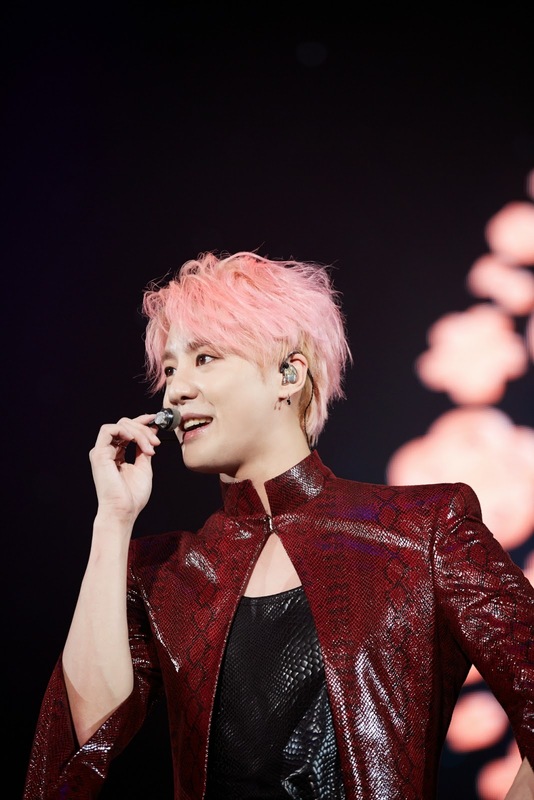 The singer kicked off his '2014 XIA The best ballad spring tour concert in Japan' at the National Gymnasia for the Tokyo Olympics on May 13. 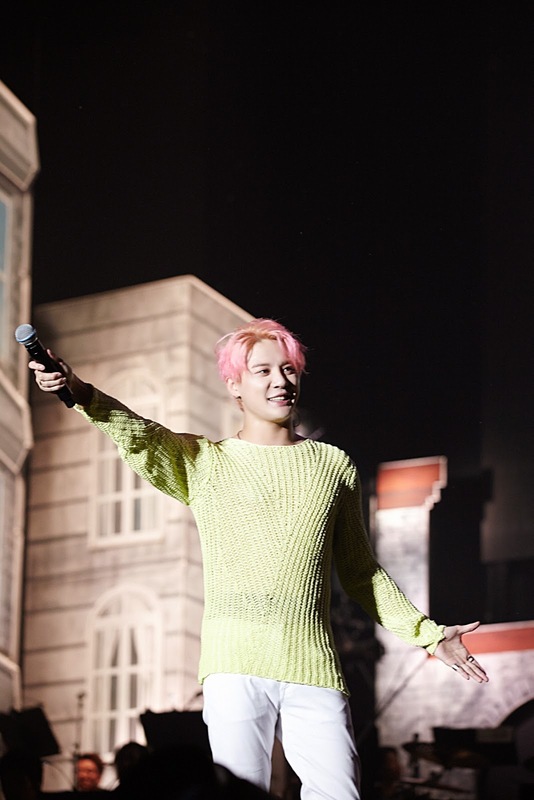 With 20-member orchestra and 7-member band, Kim Junsu performed his musical numbers, ballad and OSTs for 150 minute's concert. He also arranged TVXQ's hits for the orchestra and sang a medley of it, evoking fans' memories. Kim Junsu's musical 'Elisabeth' is very popular in Japan, while many Japanese fans have visited Korea to watch his musical. Meanwhile, musical actress Jung Sun Ah appeared in the concert as a guest. She sang numbers of musical 'Mozart' and 'Elisabeth' with Kim Junsu, and also performed a number of her musical 'Wicked'.